The Mobile Technology Guide provides information for mobile device users of the University of Colorado Anschutz Medical Campus (UCD-AMC). 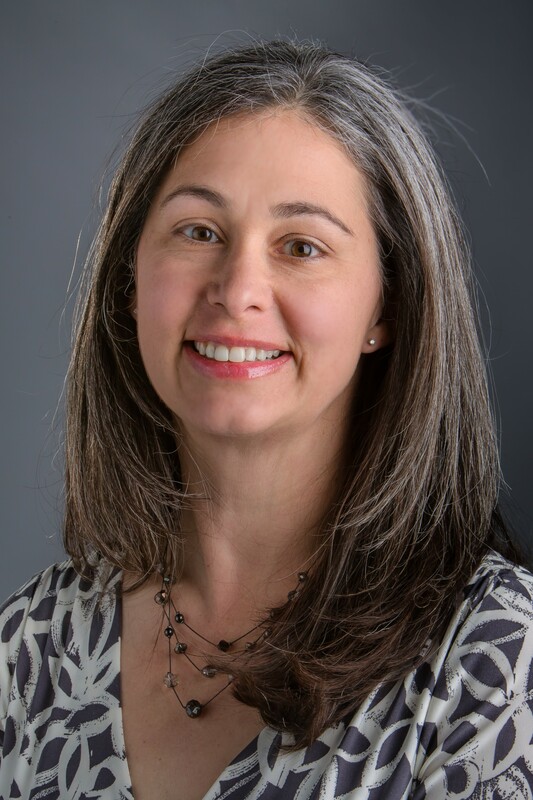 Resources featured here include apps developed for specific devices as well as responsive websites that work with a variety of devices including the iPhone, iPad, and Droid. While most of these applications and websites are accessible to anyone, the guide also includes links to and information about several subscription databases available only to primary affiliated UCD-AMC students, staff and faculty. These restricted resources are noted as "UCD-AMC only" and the user must log in with his/her name and institutional ID for off-campus access. Skyscape Clinical Calculator (formerly Archimedes). Includes many common calculations including drug dosing. Optimized for: iPhone/iPod/iPad, Android, and BlackBerry. You must register (free) with SkyScape in order to access this resource. BrowZine CU-AMC only. Web-based platform now available for desktop and laptop computers. To use the iOS app, download the BrowZine app and select our institution: University of Colorado Health Sciences Library and enter your Passport ID. Authentication FAQs. Cell Press Journal Reader. CU-AMC only. 1. Create your own account: www.sciencedirect.com/science/newregistration. Make sure that the email address you use is your ucdenver.edu address. CINAHL UCD-AMC only. Simplified search engine for the CINAHL database (Cumulative Index for Nursing and Allied Health). Apps are available for iPhone/iPod/iPad or Android devices. 3. Using the ucdenver.edu email, fill in the required information on the registration page. 4. Click Register when finished. ClinicalKey will display an activation message and sends a confirmation email. 5. In the confirmation email, click the link to officially start your remote access*. *This will grant 180 days of remote access. 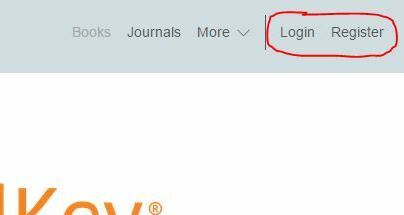 Prior to the end of the 180 days, log into your ClinicalKey personal account while on campus or logged in via the library's website/VPN. This will extend access another 180 days. Should your remote access expire, follow the above steps to re-activate your access. -Enter your ClinicalKey username and password used for remote access and start using the ClinicalKey App. Mobile-enhanced site: ClinicalKey Mobile UCD-AMC Only. Mobile-device enabled version of ClinicalKey (MD Consult has been replaced by ClinicalKey. All MD Consult material is included in ClinicalKey). Go to http://www.clinicalkey.com/info/how-clinicalkey-works/mobile/ for more information. 1. 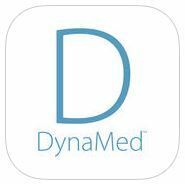 Download the free DynaMed app from the iTunes Store or Google Play. 3. Click on the DynaMed mobile access link at the top of the DynaMed interface and enter your University or Hospital email address. An authentication key will be emailed to you. 4. Open the DynaMed email from your device. 5. Within 48 hours, tap on the link in the email to authenticate the app. 6. The DynaMed App opens on your device and begins the initial content download. Note: It is recommended that you are on a Wi-Fi connection for the initial download of DynaMed content as well as when updates become available. 7. Your device is ready to go! Note: after 48 hours, you will need to request a new authentication key. Epocrates Drug information, pill identifier, formulary, etc. iOS and Android Note: For the full suite of features, users must purchase Epocrates Plus. First Consult access via ClinicalKey. UCD-AMC only. Evidence-based, point of care clinical database. 1. On a Windows or Mac computer, visit the Health Sciences Library's subscription to ClinicalKey, via the Health Sciences Library web page. 3. On your iOS device (iPhone, iPod, or iPad), visit the App store. Search for "First Consult" and install the free First Consult app on your device. 4. Once installed, log in to First Consult on your mobile device with your ClinicalKey user name and password. 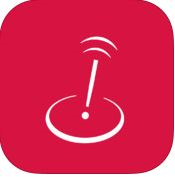 You should now have access to First Consult's differential diagnosis and other information on your mobile device, even when wireless access is unavailable. Isabel dx UCD-AMC, UCH only. Diagnosis checklist system that is also integrated into the Dynamed platform. 1. Existing users - When you are ready to transition to the new system, delete the Isabel app from your smart phone and follow the instructions below. On your device go to: https://www.isabelhealthcare.com, save the shortcut to your home screen. - If you are on campus and accessing from the campus wifi, click on your home screen and you will be able to access Isabel. - If you are off campus, you will be prompted to log in. First, access Isabel dx from the library's webpage from either a desktop or laptop, click on "Mobile Access" in the upper right hand corner, and take note of the username and password listed there. Go back to your device, and when you click the Isabel icon on your home screen, select ‘login’ and enter the username and password, then check ‘remember me’ to save login details.. The iOS app is still available until iOS 11 is installed on your phone, then you will need to transition to the new system. The Android app will still be available for now. For those who still need the username and password for the Android app, access Isabel dx from the library's webpage and click on the "Mobile Access" in the upper right hand corner for the login information. Mobile Health Sciences Library Simplified HSL website for the mobile device. Password expiration: You will need to change your password on an annual basis. When your current password nears expiration, the app will remind you to enter a new one. When that happens, return to the HSL Micromedex page and obtain the new password. National Library of Medicine Gallery of Mobile Apps and Sites. Links to TOXNET, PubMed Mobile, LactMed App and many more. National Library of Medicine (NLM) Drug Information Portal. Mobile optimized web site that covers over 32,000 drugs and provides descriptions, drug names, pharmaceutical categories, and structural diagrams. Natural Medicines Comprehensive Database. Scientific clinical information on complementary, alternative, and integrative therapies. To download app, first access this database from an on-campus computer and request a CE ID # by clicking "I don't have a CE ID#" in the yellow CE login box. You will be asked to fill out a form. NOTE: the last 4 digits of your SSN can be replaced by ANY four digits; these numbers will form the CE ID#. Once you have the number, download the app. Tap the app icon and when it asks for login information, use your CE ID # as the Username but leave the Password field blank. OvidToday An app for browsing Ovid journals. If you are on campus/logged in on the network, the app should automatically recognize you. Off campus? First log in to the library’s Ovid link or go through VPN so the system recognizes you as an affiliated user. If you don’t have a Personal Account, OvidToday will prompt you to create one and provide steps. You will have access to the most recent issues of the library’s Ovid-subscribed journal content; new issues are added automatically once available on Ovid. 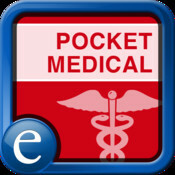 Pocket Medical Spanish by Epocrates. Includes common healthcare phrases with audio playback. STAT!Ref Mobile UCD-AMC, UCH, TCH only. STAT!Ref has two mobile options: a free app or the mobile-device enabled website. 1. Access your STAT!Ref subscription as you would normally from the library's site. Note: Activating the“Temporary Login Account” will provide the ability to login to our institutional subscription via a username and password on your mobile device.This account will be the same as “My STAT!Ref”account - “My STAT!Ref” email address and password become a login account, temporarily. For more help go to STAT!Ref's instructions or view their video. Mobile FAQs. 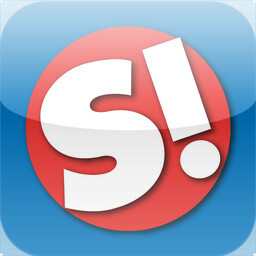 App Supports: iPhone/iPod/iPad, Android and BlackBerry. No download or installation necessary. Go to the library's mobile website http://hslibrary.ucdenver.edu/m/ and select Stat!Ref. 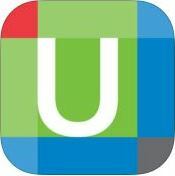 UptoDate-the app is available. Details: http://hslibrary.ucdenver.edu/uptodate-app. UptoDate also offers a mobile-enhanced platform. Or visit the FAQ for a brief overview for accessing this app. 1. Visit VisualDx from our library's webpage and click “Get the Mobile App" (center of VisualDx homepage). 2. Create your personal username and password as instructed. App supports: iPhone/iPod/iPad and Android.